If you’ve tried to eliminate insects on your own and found they come back repeatedly, we know your pain. Leave it to the professionals – our residential and commercial extermination services are quick and efficient, plus we have certified and friendly service technicians as well! After your initial pest control services, we’ll help you maintain a pest-free home or business with follow-up visits and maintenance programs. 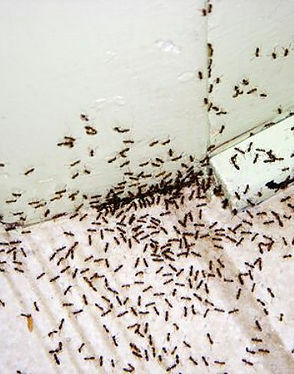 We also offer pest education and pest monitoring so any new problems can be eliminated quickly. Our Mosquito control program includes habitat abatement larvaecide and adulticide treatments for public, private, residential, golf courses, outdoor reception and event facilities. We treat for ants, fleas, spiders, centipedes, millipedes, ticks, silverfish, roaches, bees, wasps, clothing and stored product pests, bed bugs, termites, stink bugs, lady beetles and more! 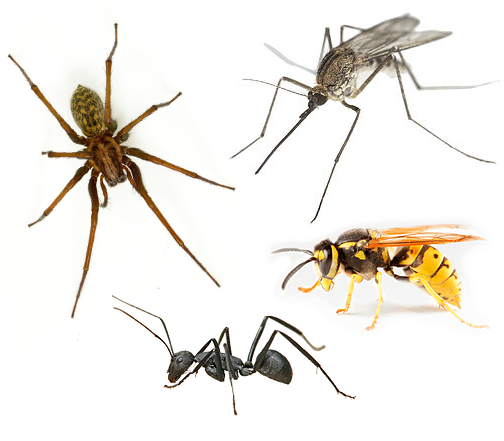 Your home and property is unique, and so is your specific insect problem. That’s why Keystone Pest Management’s friendly, professional technicians will custom-design a pest control program that fits your special needs. From the initial treatment to follow-up visits to ensure you’re unwelcome insect guests haven’t returned, you’ll love the personalized attention we provide. With over 25 years of experience in helping get rid of even the most stubborn insects, you can count on Keystone Pest Management to provide the reliable locally-owned service you deserve. 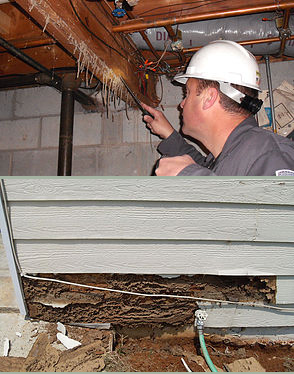 If left unchecked, termites can cause incredibly expensive damage to your home or business, in addition to damaging its value and making it impossible to sell. Even if your home is brand new, it can be at risk for a termite invasion. 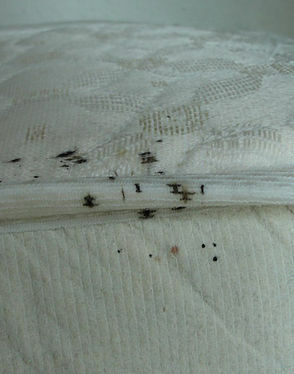 Bed bugs are notorious travelers. They hitch rides on clothing and pets (or crawl from house to house), take up residence in unexposed areas, and bite when they sense that you’re asleep. They are often caught at hotels and motels simply because of the number of travelers, but bed bugs may be living in your work, your coffee house, your movie theaters, and more. Once you have a bed bug infestation it will quickly become a serious problem, and the only way to control it is with bed bug exterminators that are trained to locate and eliminate bed bugs and their eggs. 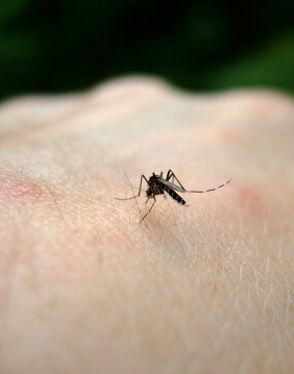 Our Mosquito control program includes habitat abatement larvaecide and adulticide treatments for public, private, residential, golf courses, outdoor reception and event facilities.